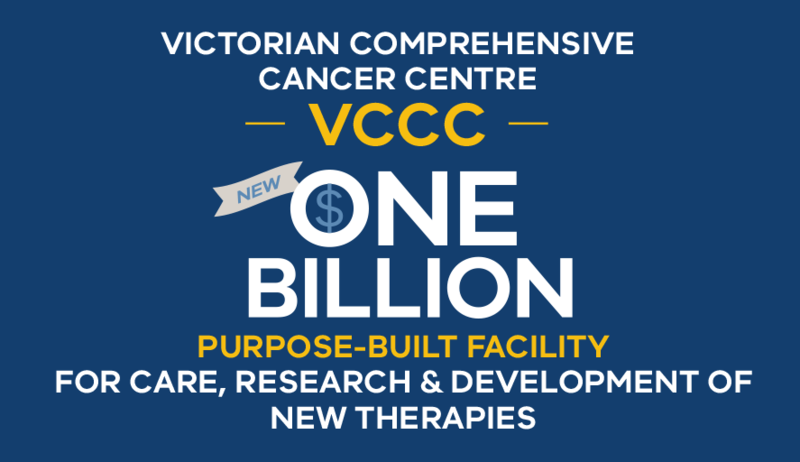 Victoria is a leading centre for cancer care, research and the development of innovative new therapies. Built on outstanding infrastructure for drug discovery, international clinical opinion leaders and a vibrant collaborative culture, the state is connected to the world in advancing oncology cures and treatments. Victoria is home to three significant centres and collaborations that bring together the best of cancer care, research and education. The Victorian Comprehensive Cancer Centre (VCCC) brings together the world-recognised Peter MacCallum Cancer Centre, the University of Melbourne and other key partners in a new A$1 billion purpose built facility in Melbourne's Parkville Biomedical Precinct. The Olivia Newton-John Cancer Wellness & Research Centre (the ONJ Centre) is dedicated to providing high-quality medical treatment and supportive care for cancer patients and their families. The ONJ Centre's research programs include tumour targeting and cancer immunobiology. It is an international leader in first-in-man cancer trials, with dedicated cancer clinical trial facilities, in-house GMP facilities and PET tracer development programs. The Monash Partners Comprehensive Cancer Consortium (MPCCC) is an affiliation of major academic research institutions and cancer service. Research capabilities include the Hudson Institute of Medical Research's Centre for Cancer Research which investigates the molecular mechanisms underlying the development, growth and metastasis of tumours, as well as the relationship between the innate immune system and cancer. CSL was a key partner in the development of the cervical cancer vaccine, Gardasil™, including establishing a licensing agreement with Merck & Co. that meant the vaccine progressed into clinical studies. Gardasil™ is now part of a national immunisation program to protect women from cervical cancer in Australian and worldwide. 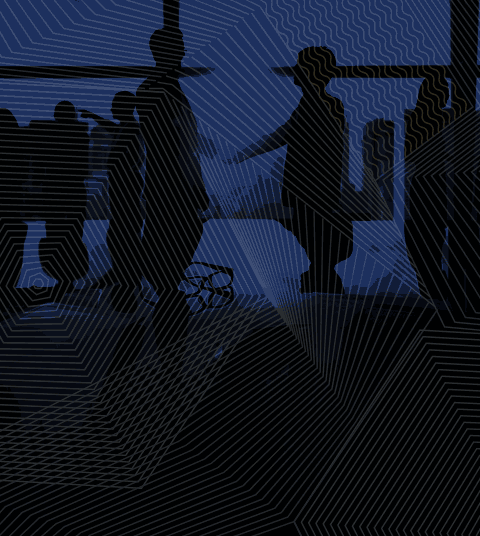 IDT Australia specialises in the development, scale-up, and cGMP clinical and commercial manufacture of high potency and cytotoxic Active Pharmaceutical Ingredients and finished drug product. IDT Australia also offers a comprehensive range of specialist clinical trial labelling, packaging and dispensing services and can manufacture, under cGMP, active and placebo clinical trial supplies in a wide variety of dosage forms.